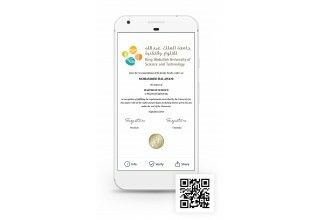 Digital diplomas will be issued to all KAUST students graduating in December 2018 using the Learning Machine Issuing System. 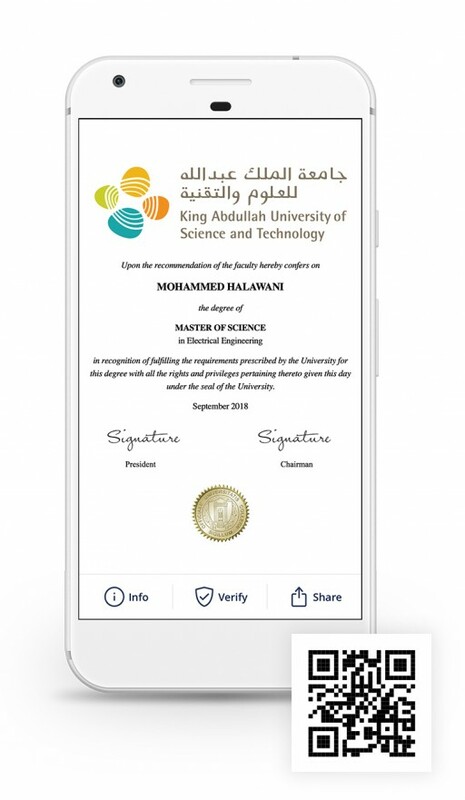 In a major step forward for the adoption of blockchain technology by educational institutions, King Abdullah University of Science and Technology (KAUST) and Learning Machine Technologies announced today that the University would become the first institution in the Middle East to issue Blockcerts, blockchain-anchored credentials. 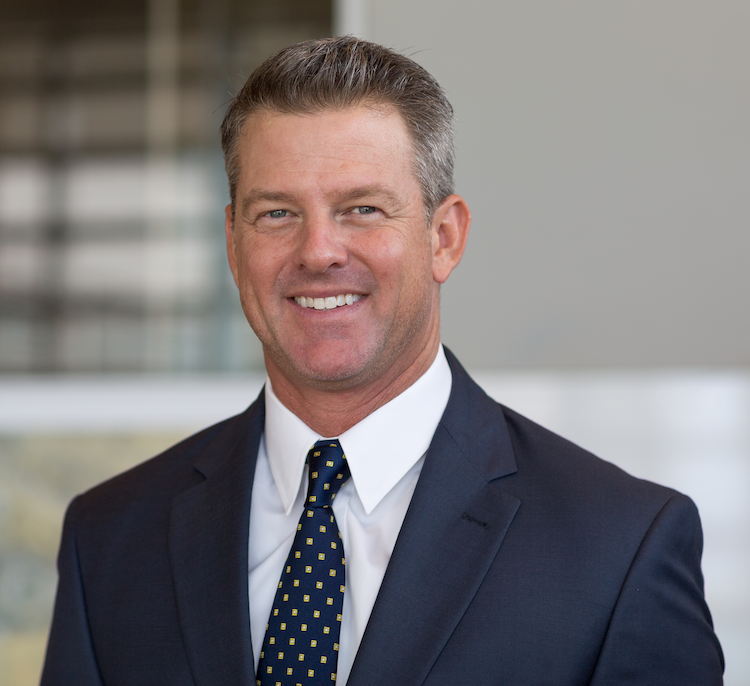 The move will position KAUST among pioneering Universities around the world, including MIT, the University of Melbourne, Central New Mexico Community College, and others. About Learning Machine Technologies, Inc.
Learning Machine provides Enterprise Credentialing Systems that issue verifiable credentials using the Blockcerts open standard. Blockcerts, developed by the MIT Media Lab and Learning Machine, is the world’s only open standard for issuing recipient-owned credentials to any blockchain. 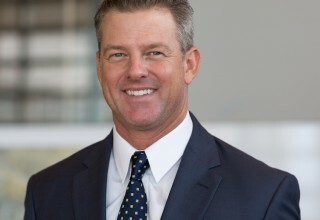 Learning Machine’s global customer base includes governments, companies, and school systems that need to issue verifiable, portable, and secure credentials at scale. To ensure the longevity and interoperability of these credentials, the company is an active contributor to international standards communities, including the W3C, Blockcerts, DIF, IMS Global, and Rebooting Web of Trust. For the latest news from Learning Machine, visit https://www.learningmachine.com or follow @LearningMach1 on Twitter. Established in 2009, King Abdullah University of Science and Technology (KAUST) is graduate research university devoted to finding solutions for some of the world’s most pressing scientific and technological challenges in the areas of food, water, energy and the environment. With 19 research areas related to these themes and state-of-the art labs, KAUST has created a collaborative and interdisciplinary problem- solving environment, which has resulted in over 11,000 published papers to date. With over 100 different nationalities living, working and studying on campus, KAUST has brought together the best minds and ideas from around the world with the goal of advancing science and technology through distinctive and collaborative research. 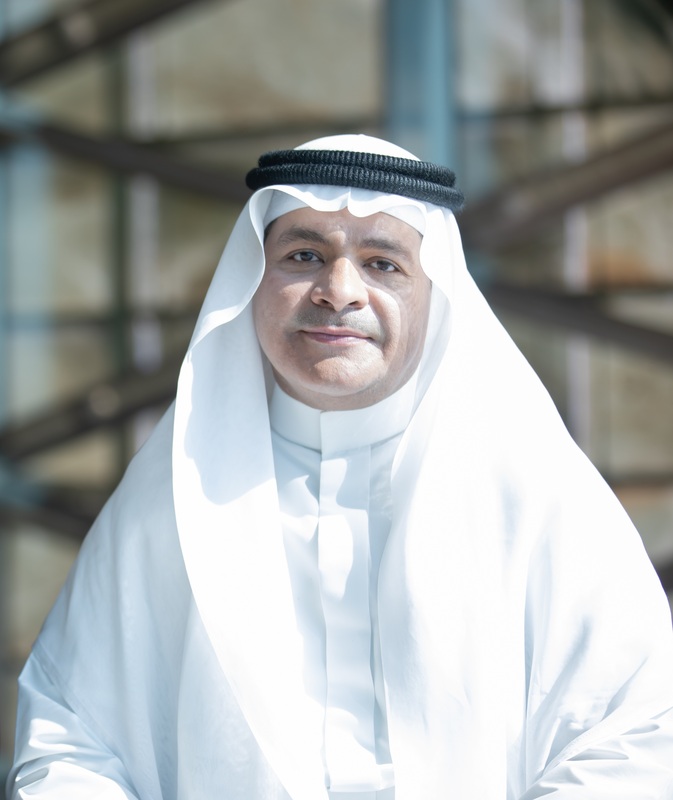 We are a catalyst for innovation, economic development and social prosperity in Saudi Arabia and the world.